I just conducted a pretty cool experiment I think nobody ever did before. 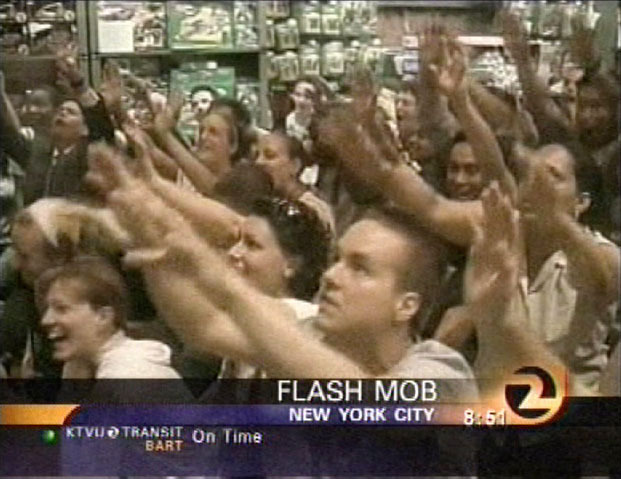 What is a #measure flash mob? Every change is tracked with your Google id... so people won’t mess around deleting stuff and changes are monitored live. The first question was "Custom built or vendor? Is it better to use a vendor solution (either tags or logs) or develop your own custom-built solution?" Can we see the result? For sure! The raw document is available in Google Docs and an edited version will be available shortly. Also, a #measure flash mob folder has been created to hold all project files. I like the idea, when is the next one? That's the trick! It's a surprise! I'll try to come with interesting topics and do it again. Why not send in your question and vote on submitted ones! A big thank you to @gprzyklenk @aaronfossum @samuelhalle @keithmacd @vabeachkevin @rmanzanet @judah for their active participation in this first experiment!